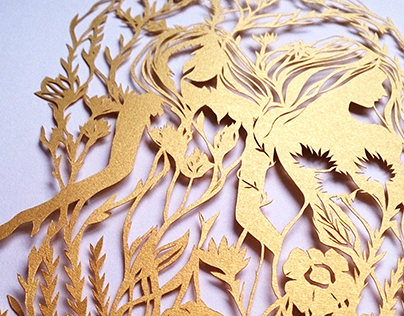 I'm a 25 year old illustrator from The Netherlands. 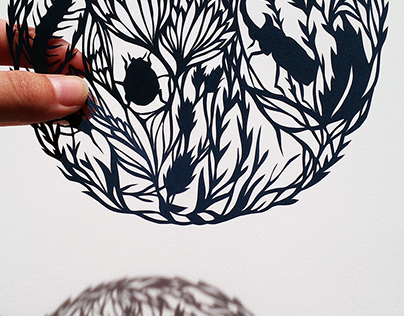 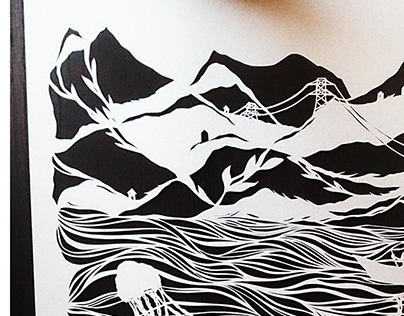 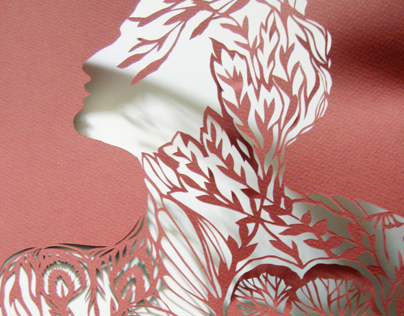 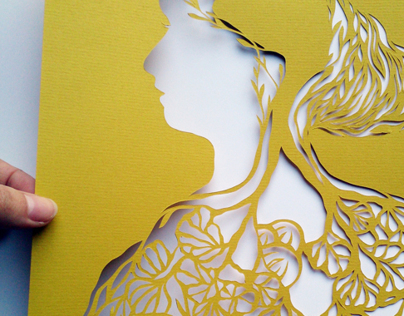 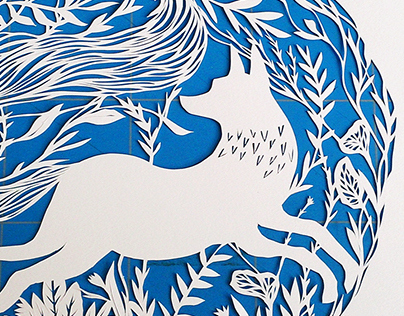 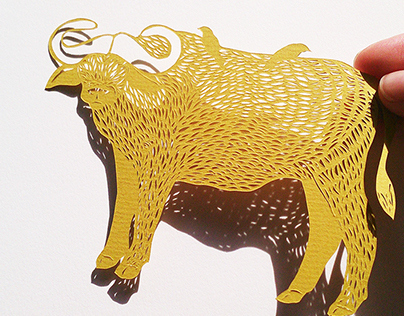 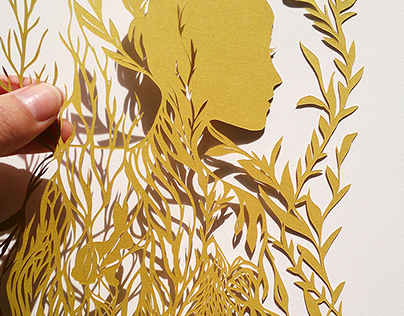 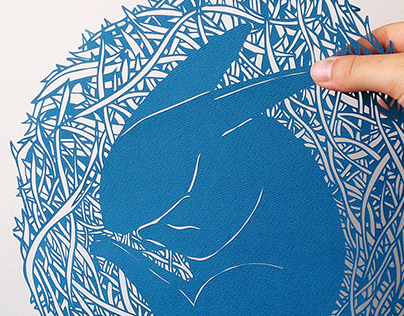 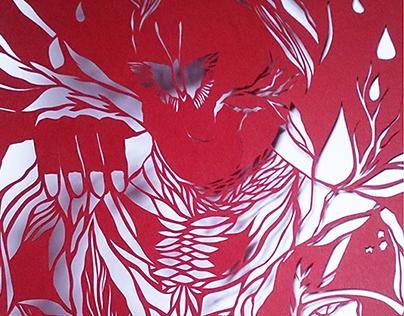 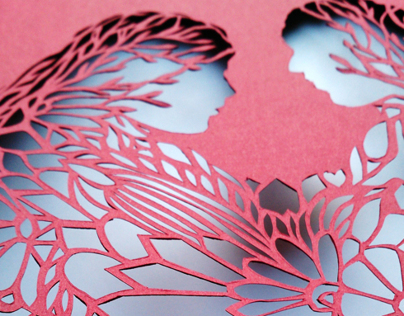 I've got a huge passion for papercutting. 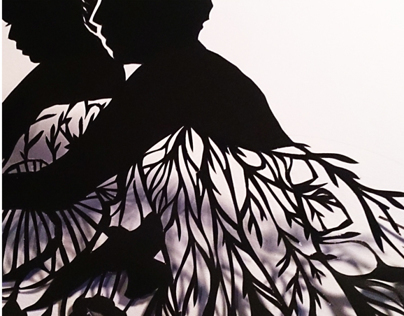 I often get inspiration from events occurring around me, nature, books and music.